This page uses Java Script to display. Please enable it or use a browser that supports it. 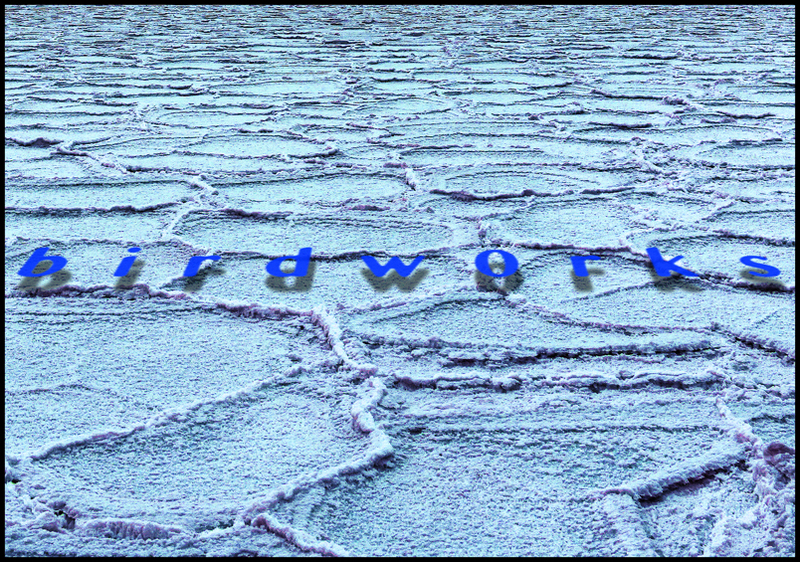 Welcome to the world of Birdworks. Here is access to Birdw0rks music and links to other related (and unrelated) stuff. Copyright - 2012 birdw0rks - All rights reserved.